Family dwellings continue to evolve along with the massive urban development sweeping cities and reshaping the way people design, organize, and live out the life they aspire. While probably the most typical dream family abode is a charming house and lot in some suburban village, more Filipino parents now appreciate the value of raising their family in condominiums. Horizon Land, a subsidiary of real estate developer, Federal Land, Inc. (FLI) recognizes this and continues to be committed to developing secure and family-friendly communities in the Philippines. 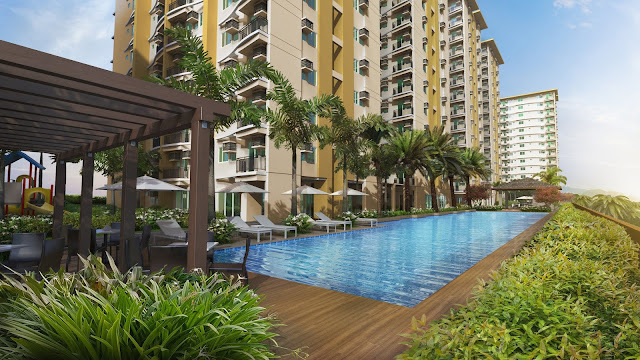 FLI President Pascual Garcia points out, “For a lot of our home buyers, condo living is a choice. 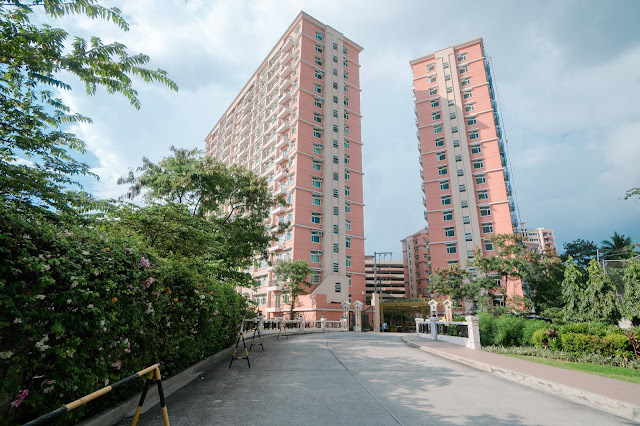 It’s what they want to call home.” Garcia noted that home buyers’ decision to raise their families in a condo is usually influenced by three important factors that enable them to envision a happy and healthy life for their loved ones. Social environments. Finding a strategically located condo can make for positive social environments for the whole family. Proximity to good schools, workplaces, medical facilities, as well as lifestyle and entertainment centers affords not just conveniences but resources to help family members broaden their horizon, engage in fun educational activities, and discover urban adventures. Most of all, having almost everything within reach also means less commuting, less stress, and more time to be with the people who matter most. Social relationships. A thoughtfully-designed condo offers living spaces that encourage family togetherness and shared amenities that provide opportunities to meet friends and cultivate a strong sense of community. It’s easy to set up playdates, get-togethers with neighbors or organize interest groups. At best, you can get to know your neighbors well and instantly detecting when there are strangers in the building premises. Also, you can easily call up the security, maintenance or administration personnel for assistance or during emergency, giving you that sense of support. Safety and security. Securing the family’s welfare is of course top priority and in a condo, these can be better managed. For instance, with outdoor facilities, kids play and bike in a contained area, not out on the streets. You don’t have to worry about strangers or unexpected people showing up at your door as guests can be screened at the lobby. Significantly, residential buildings usually come with security features such as high tech alarms and cameras, fire suppression systems, power generators and more. It’s easy to understand why these factors are valuable to families – positive and safe social environments are conducive for fostering social relationships that are good for personal development, health, and well-being. This is why Horizon Land creates accessible and nurturing homes and communities geared towards adding value to the lifestyles of individuals and families. 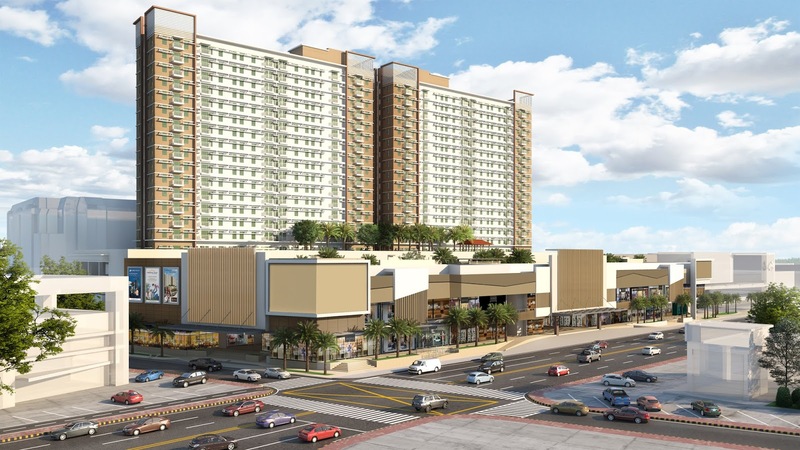 Horizon Land is the developer of Peninsula Garden Midtown Homes, an 8-tower residential garden community in Paco, Manila with more than 50% open area that allows for great outdoor adventures and enough space for relaxing and bonding with loved ones; Siena Towers, its latest development in Marikina – a 2-tower condominium along Marquinton Drive that offers dwellers a beautiful and secure home in a vibrant community with a mall a few steps away; and Palm Beach West, a 4-tower resort-inspired residential condominium development located within a master-planned community – Metro Park, in Bay Area, Pasay City.